Difference between latching and non latching valve? 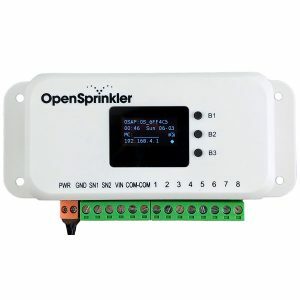 OpenSprinkler › Forums › Comments, Suggestions, Requests › Difference between latching and non latching valve? This topic contains 1 reply, has 1 voice, and was last updated by Fr_garden 2 weeks ago. 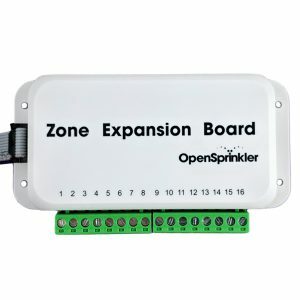 I am a newbie in home automatic irrigation. I look to to built a small drip irrigation network from a spring with solar panel on 12 volts with WiFi connection. I will have an irrigation pump with pressure switch or standard switch, 82 feet pipe long ø 1/2″ then 80 feet pipe long ø 3/16″ and 100 drippers. A second zone will control mist nozzle in a smal greenhouse. To choose the right version of Opensprinkler (DC or latch), what is the difference between latching and non-latching valve? 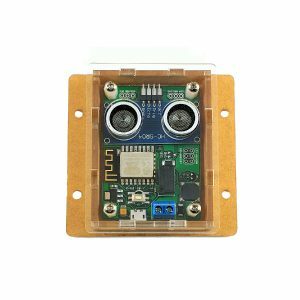 If my pump don’t have pressure switch, can I control it with a standard automotive 12 volts relay? Thanks to Wikipedia I have the answer : A latching relay or valve (also called “latch”, “impulse”, “bistable”, “keep”, or “stay” relays or valve) maintains either contact position indefinitely without power applied to the coil. 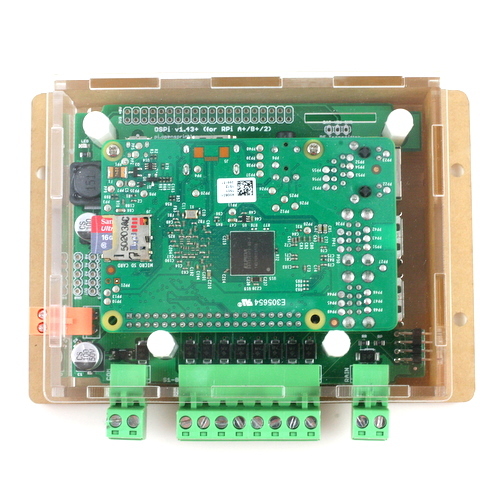 The advantage is that one coil consumes power only for an instant while the relay is being switched, and the relay contacts retain this setting across a power outage. It’s perfect for solar panel use.